Kaye’s love affair with yoga began in her early twenties when she attended her first yoga class. Her desire then was to bring the body to a state of stillness that would allow her to sit in meditation which was then her primary focus. It took many years of dedicated yoga practice, before she succeeded in establishing a daily meditation practice. The journey – which necessarily involved recognition of all that her own body was carrying from her lived experience – has given her a deep respect for the subtle ways in which yoga facilitates the gentle exploration of the nature of the self on all levels and its healing, nurturing and restorative qualities. A desire to deepen her knowledge and to share it with others led her to complete her first teacher training courses in Hatha Yoga (Level 1 & 2) with the Yoga Therapy and Training Centre in Dublin and Cork, which combined the wisdom of the Bihar school with the precision and alignment-based teachings of Iyengar. Following the home birthing of her first child she completed Birthlight’s Yoga for Pregnancy training in Dublin which was to prove hugely beneficial during and after the joyful birthing of her other two children. While living in Dublin she discovered the joy of Vinyasa Yoga with David Curtis and some years later completed a 200hr Vinyasa Training with David and his partner Ruth Walshe, offered at the Ennis Yoga Studio. Kaye lives in Ennistymon where she combines her passion for yoga with her love of holistic living, healthy vegetarian cooking, sourdough baking, fermentation and outdoor living. She is currently combining teaching yoga, with parenting, and studying English Literature, History and French part-time with NUIG. 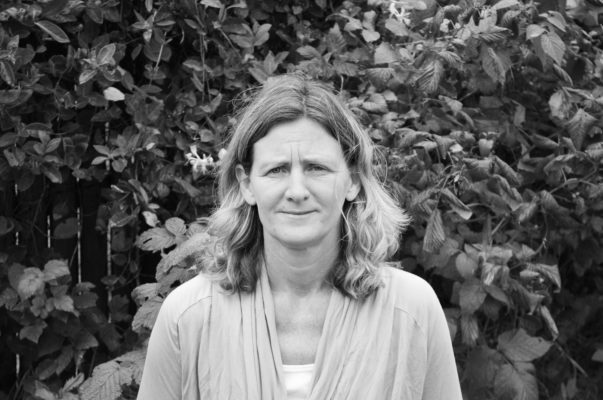 Her interest in the transformative power of meditation has been the consistent thread throughout her adult life and she has facilitated meditation groups in Ennis and Ennistymon.